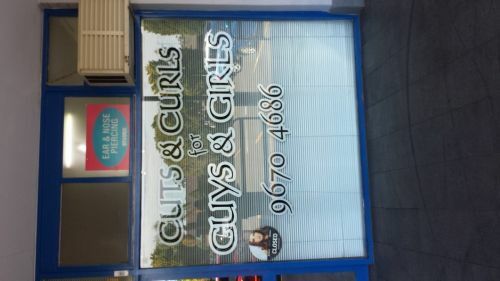 Women and Mens Hairdressing. Colors, Cuts, Perming, Upstyling for weddings, formals or any other special occasion. 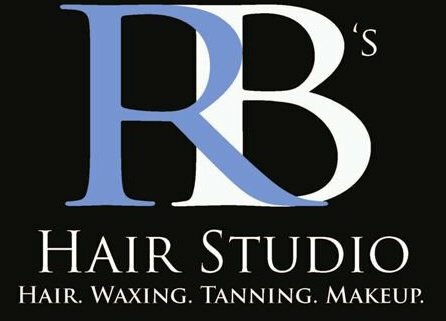 Facial waxing and spray tanning. Call for more infomation.